Much like “Shaft” is the poster-child of Blaxploitation, “House” is the poster-child of modern Japanese horror films. 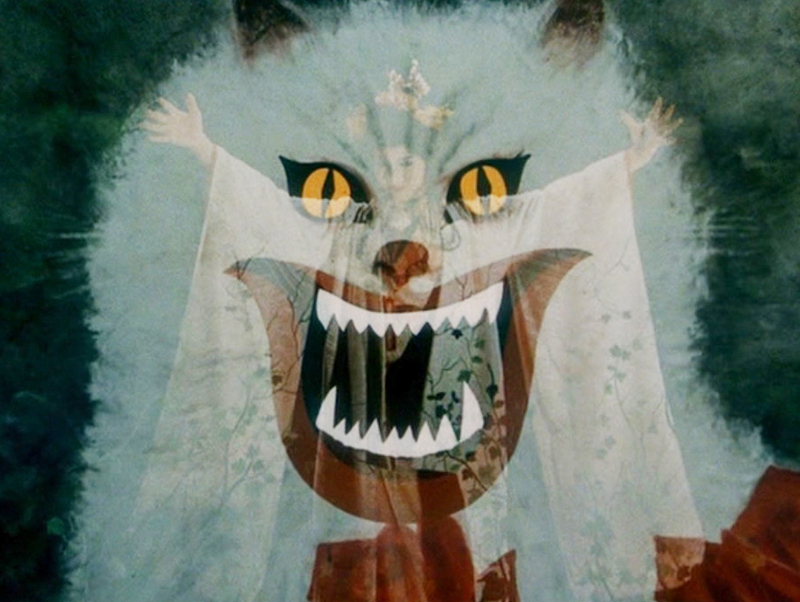 You might be wondering – what’s the difference between Japanese horror and regular horror? If you look at classic examples of Japanese horror, like “Ringu,” “The Grudge” or “One Missed Call,” you will notice a particular focus on modern ghost stories, but especially ones where the ghosts are vengeful and will go beyond their expected boundaries to get their pray. This makes Japanese horror far more unpredictable, since everything you thought you knew about the undead goes out the window. Additionally, Japanese horror tends to linger far more on the body torture of the ghosts’ victims, showing exactly how they were killed in every excruciating detail. Watching a Japanese horror film is like being in a nightmare that plays on every single one of your fears. These films are often unforgiving, unapologetic, and will get stuck in your head for days. For example, my roommate came in to watch one scene of “House” and witnessed a piano eating a young woman. He later told me he had nightmares for two days after watching just that one scene. 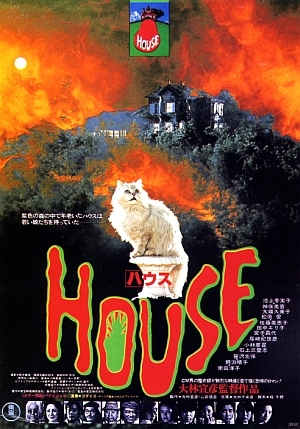 But what sets “House” apart from other Japanese horror films is its style and atmosphere. While most others in the genre take themselves seriously, “House” never truly goes all-in on the horror. The film follows a group of teenage girls, led by Gorgeous (seriously that’s her name), as they go to her aunt’s house for the summer, only to find out she died years ago and has been waiting for some new young bodies to show up. Also in the group is Gorgeous’ best friend Fantasy, the music-savvy Melody, the token-nerd Prof, and the gravity-defying Kung-Fu. While the fate of each girl is as gruesome as the last, the dream-like state that “House” goes for allows the film to have absurd fun with the whole thing, like watching Kung-Fu literally fight off ghosts with moves that would make Bruce Lee jealous. There is also a bright color-scheme in “House” with a large focus on orange and yellow, especially the setting sun over the landscape of this decaying house. If you’re looking for a horror film that never takes itself too seriously and has fun with the vengeful ghost angle, “House” is exactly what you’re looking for. The film is as weird and trippy as you would expect from 1970s Japan, and it makes this one of the more unique ghost stories out there.